Yan Liang is an associate professor at the University of Science and Technology of China (USTC) and the founder and producer of Beauty of Science. Liang got his BS and MS degrees in Chemistry from Tsinghua University in 2002 and 2005, and Ph.D. in Materials Science and Engineering from the University of Minnesota, Twin Cities in 2011. 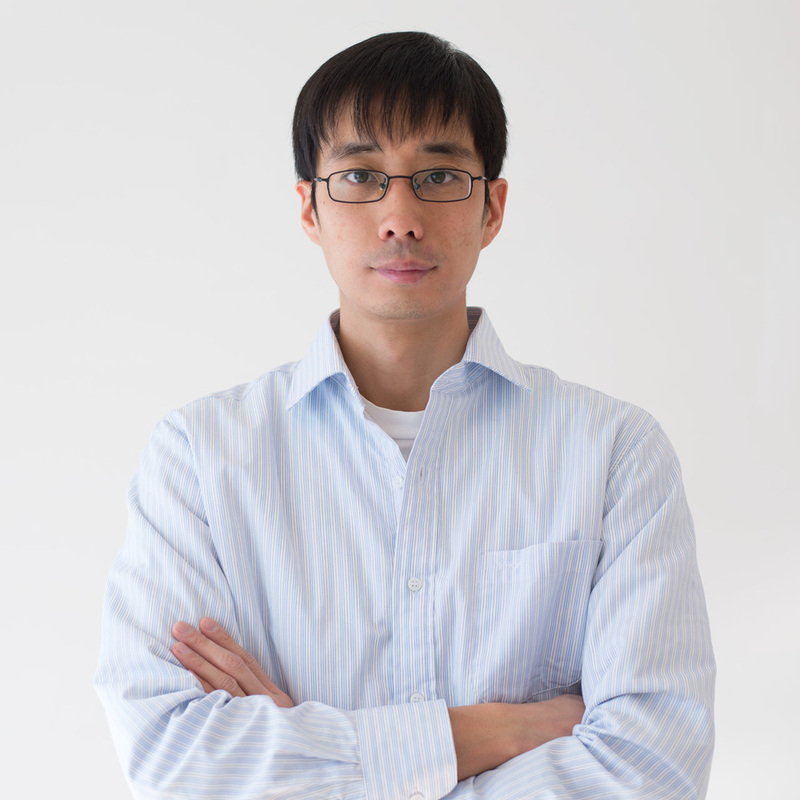 In 2012, Liang worked at Digizyme as a scientific animator for E. O. Wilson’s Life on Earth, a revolutionary digital textbook for Apple’s iBooks platform. Later as a freelancer, he created scientific illustrations for researchers all over the world and his illustrations appeared on the covers of Science, Nature Materials, Nature Biotechnology, Nature Photonics, PNAS and other well-known scientific journals. In 2014, as the author, photographer, and scientific visualization director, Liang led a small team to create Beautiful Chemistry. The project was positively received among the general public and influential media such as the Huffington Post, Discovery Channel’s Daily Planet, and This is Colossal. One video of chemical reactions also won an Expert's Choice award in 2014-2015 Vizzies Visualization Challenge organized by NSF and Popular Science magazine.